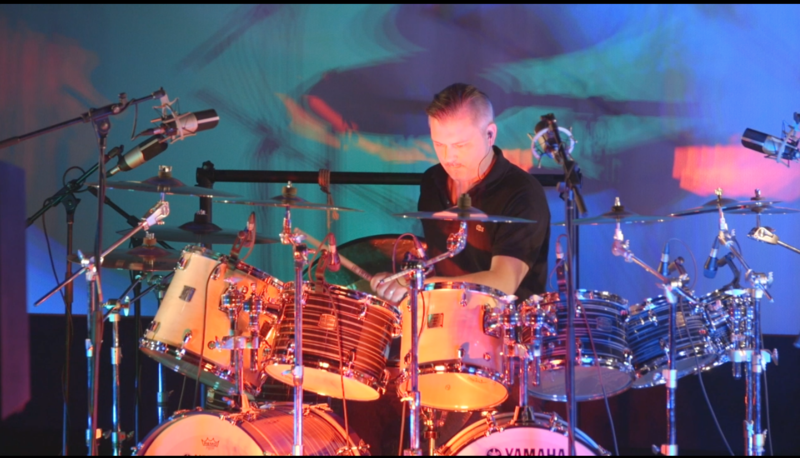 “We are very proud of our association with Ben Reimer as a Yamaha Percussion artist. He is a very talented multi-percussionist with a clear desire to promote new music through drumset and percussion applications. This album showcases his ability to work with various shifting time and melodic themes, either solo or with other equally talented writers and musicians. 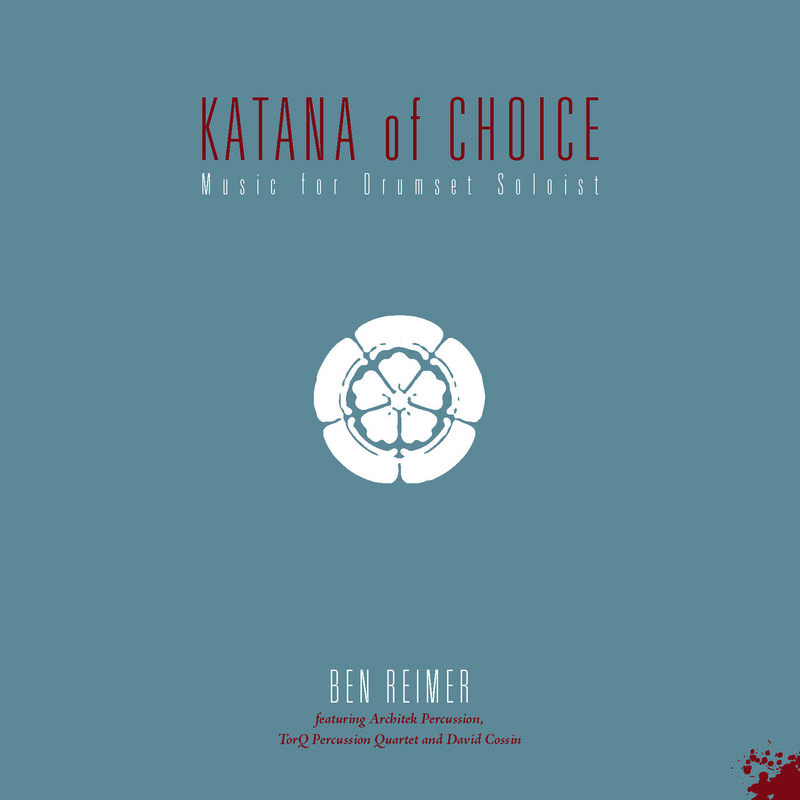 Well done.” Yamaha Canada Music Ltd.
“It truly is a stellar album of contemporary classical music. One of the reasons why I like it so much is that a (relatively) simple drumkit is not what you’d expect to see when looking for classical music. Yet here it is, and it is mind-blowing!” – Can This Even Be Called Music?